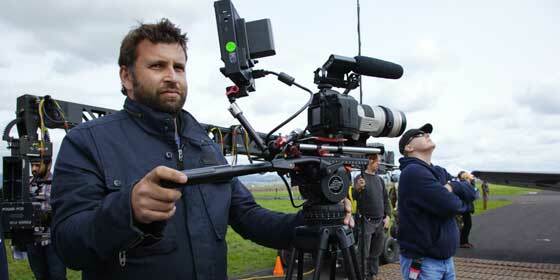 RØDE Microphones has announced it is presenting a filmmaking workshop tour across Australia and New Zealand in March 2012, hosted by UK Cinematographer and digital video evangelist Philip Bloom (philipbloom.co.uk, @philipbloom). Arguably the world’s foremost authority on digital SLR and large-chip camcorder video, Philip Bloom is truly a multi-skilled filmmaker having over twenty years experience as a cinematographer, director, editor and sound engineer. His short films have garnered international acclaim, and commercially he has worked for Lucasfilm, Discovery, Sky News, Fox, BBC, Apple and Microsoft amongst many more. As a pioneer in the DSLR video revolution Philip has been responsible for guiding hundreds of thousands of filmmakers through the pitfalls of DSLR video, helping them obtain previously unimaginable results from such compact and affordable cameras and accessories. 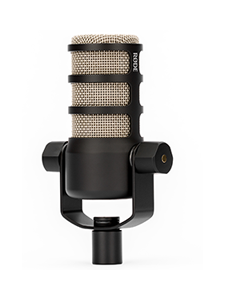 Following the success of Philip’s sold out 2011 DSLR mini-workshop tour, RØDE Microphones is very excited to be bringing Philip back to Australia in 2012 for six exclusive day-long filmmaking workshops. Following popular demand the tour will also be visiting Perth and Auckland, New Zealand, in addition to Melbourne, Sydney, Adelaide and Byron Bay. The workshops will cover filmmaking from technical and practical perspectives on DSLR and large-chip camcorders, making them suitable for filmmakers of all levels including corporate and wedding videographers, documentary makers, students, hobbyists and photographers looking to make the leap into high quality video. Topics include camera selection and setup, accessories, best practices for workflow, overcoming hardware limitations and post production tips and techniques. 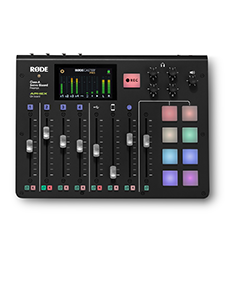 A dedicated audio component presented by broadcast audio veteran Ric Creaser will cover all relevant aspects of audio in an easy to understand format, complete with practical interactive demonstrations. 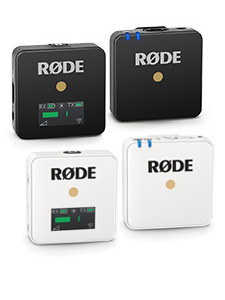 “My RØDE workshop this year was such fun and I met such great people! It was my first time in Australia and I have been itching to get back.” commented Mr Bloom. There will be prize packs and giveaways at each session, as well as the opportunity to meet with and learn from the experiences of two highly respected creatives. Earlybird tickets are $120 until the end of 2011, after which they will be charged at $170. A $20 discount is also available for students and current members of the Australian Institute of Professional Photography (AIPP).